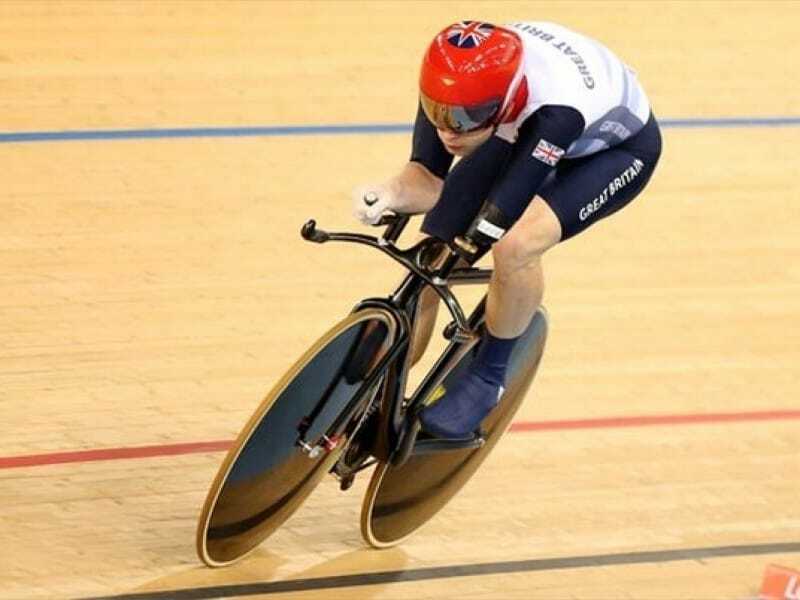 Cycling Paralympic has been contested at every Summer Paralympic Games since the 1984 Summer Paralympics. 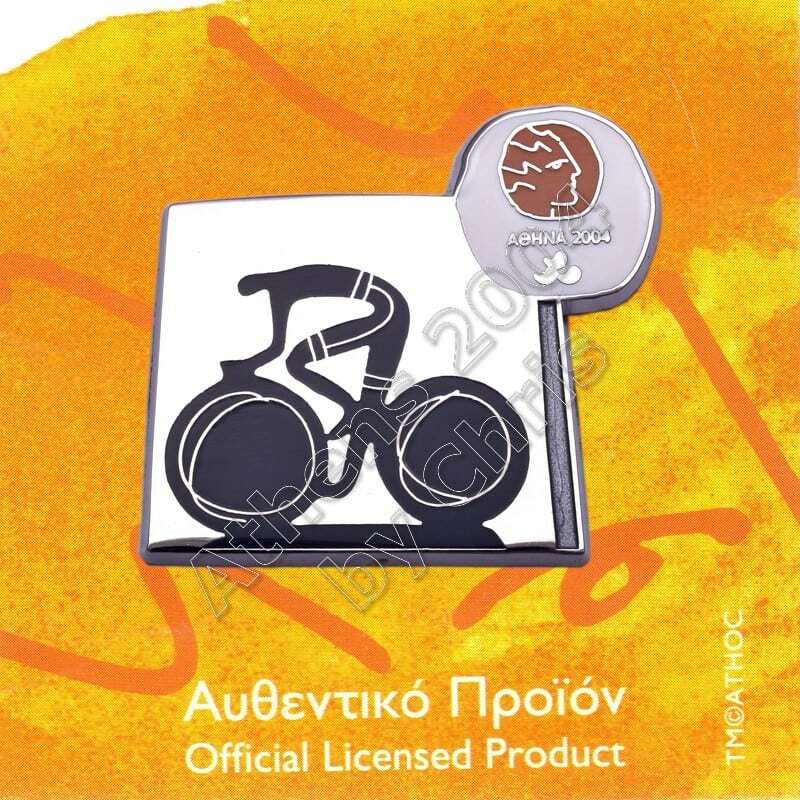 Cyclists are given a classification depending on the type and extent of their disability. The classification system allows cyclists to compete against others with a similar level of function.